> Off Topic > FX Guide follows up on eye scanning research. Since then, he has written another piece for FX Guide following up on new advances that have developed since then. 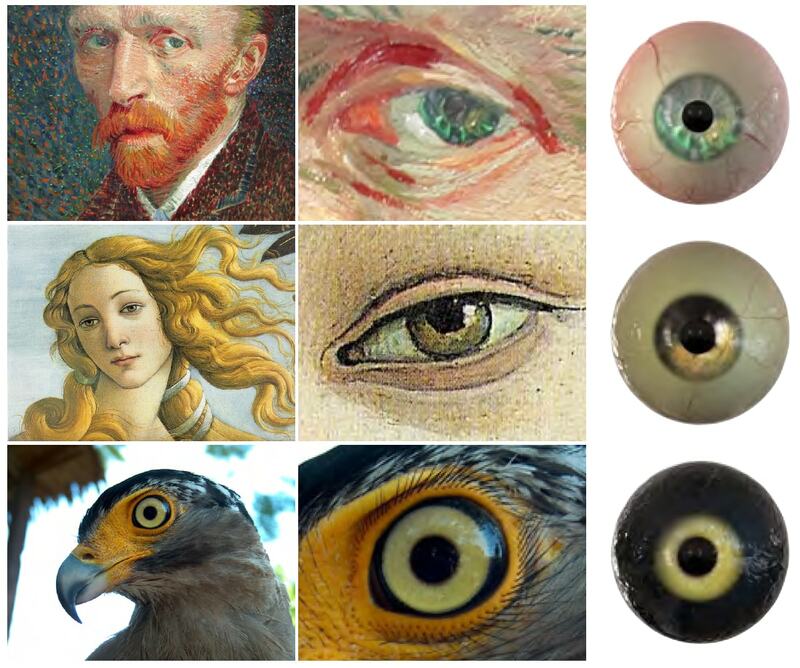 This new method is allows for very accurate eye models based on a as little as a single photograph. The method highly depends on the larger database that Disney Research has achieved from the first part of their research. Based on this database, it can parametrically and analytically derive the eye model and textures of the new eye based on minimal information.